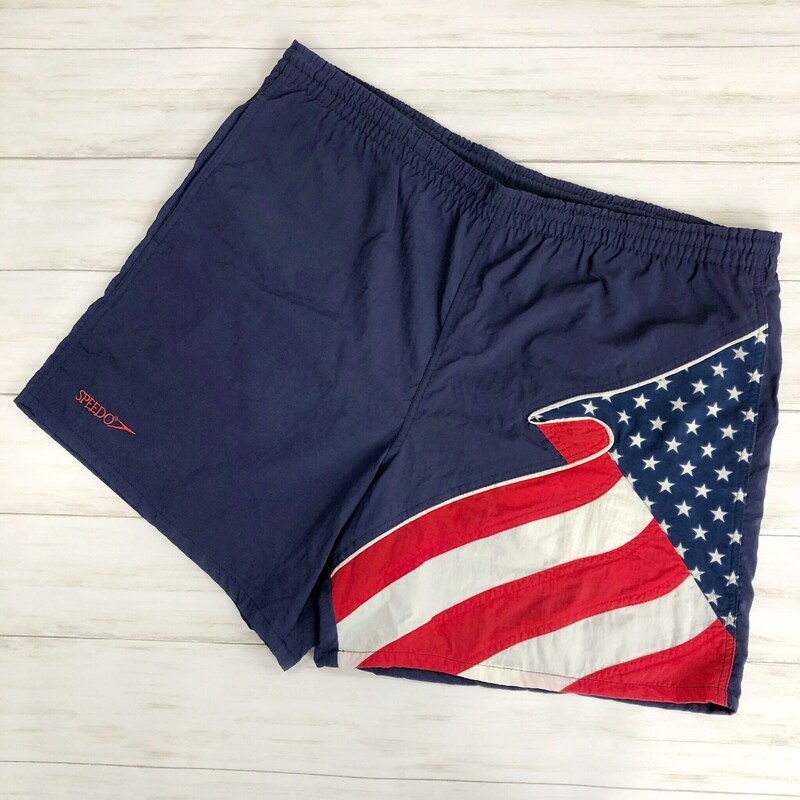 Very cool American Flag print vintage swim trunks for sale by Speedo. 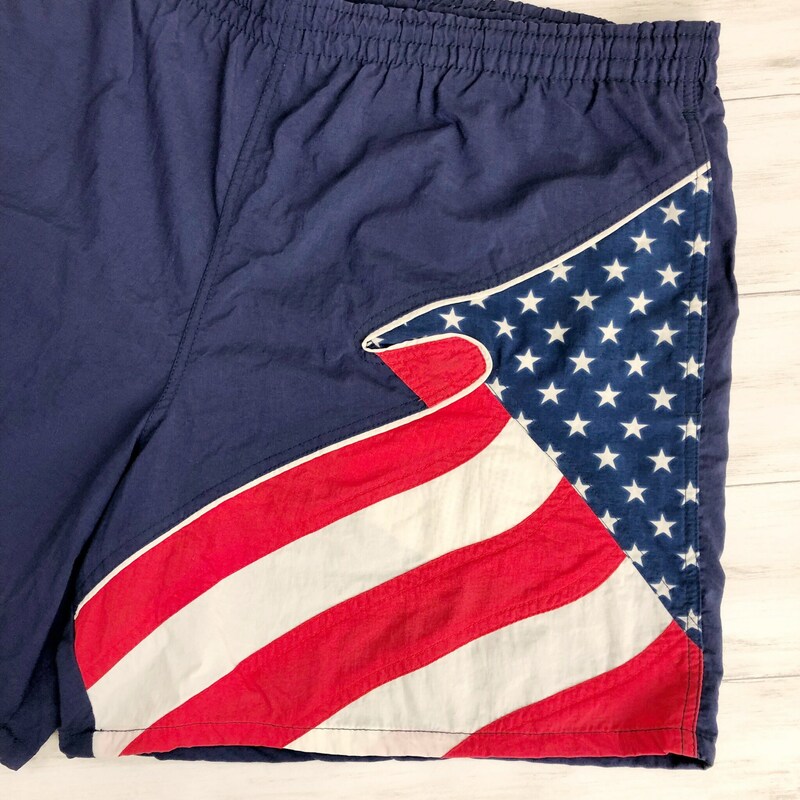 These are men’s swim trunks from the 90’s. 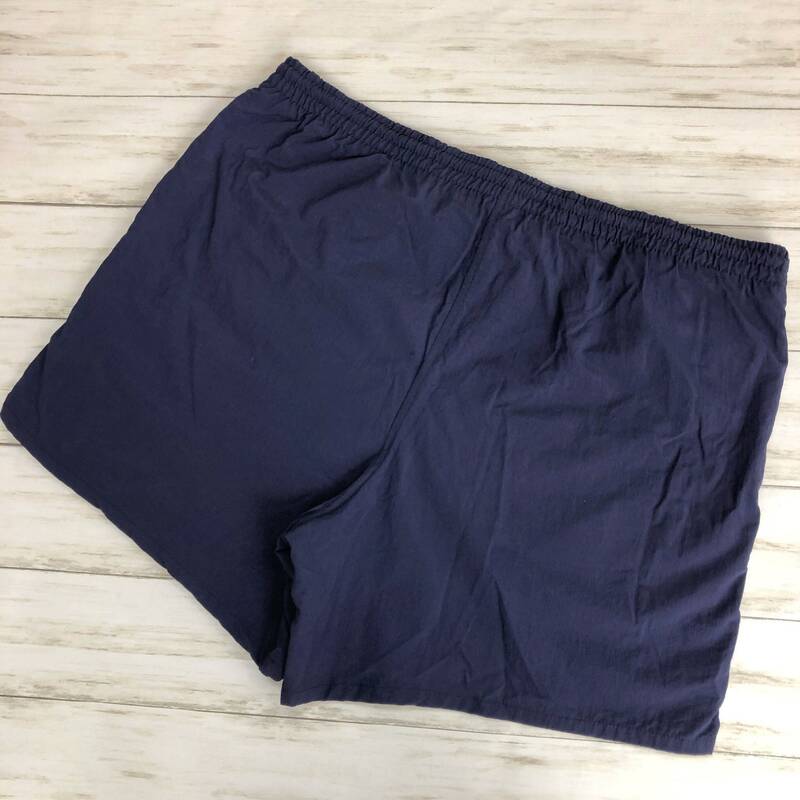 They are navy blue. 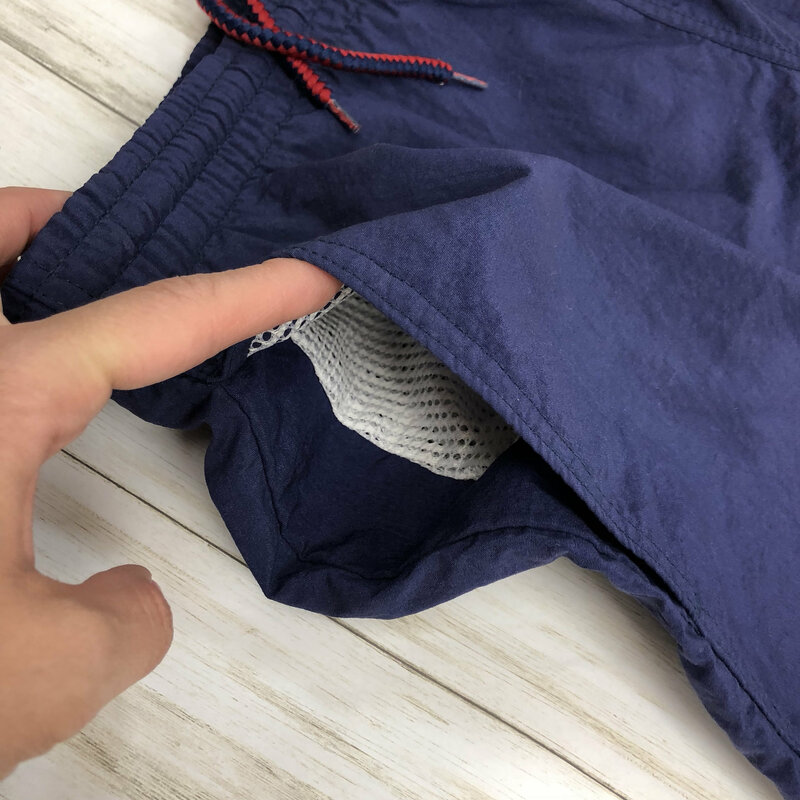 They have side pockets. 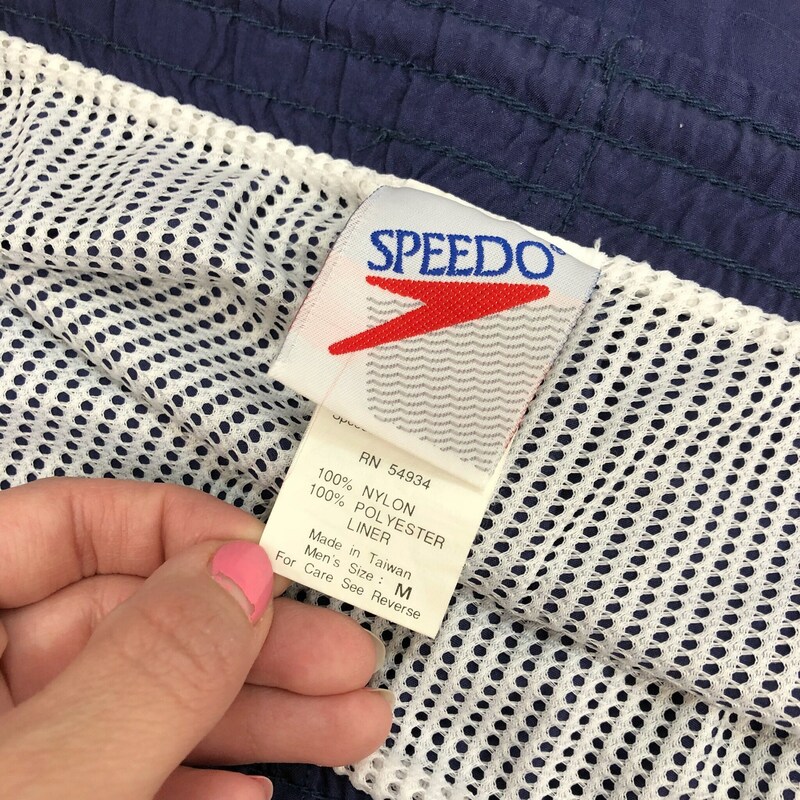 They do have some fading, but otherwise in good condition. They are still nice and vibrant. Really fun and unique!